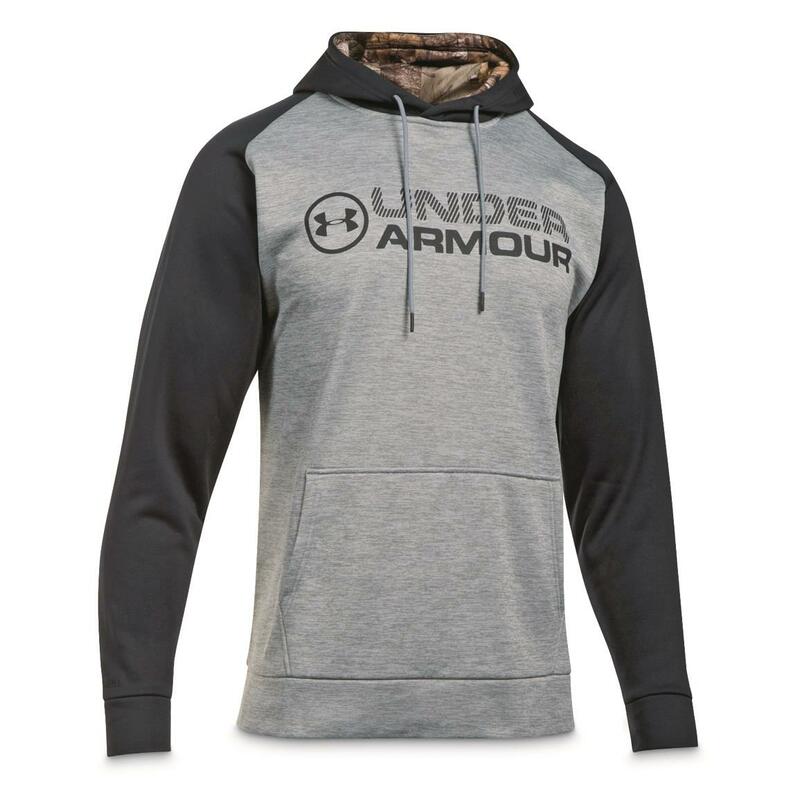 Sure, you can lounge around on the couch in this Hoodie and watch football. But it's also stacked with performance features for the outdoors as well. 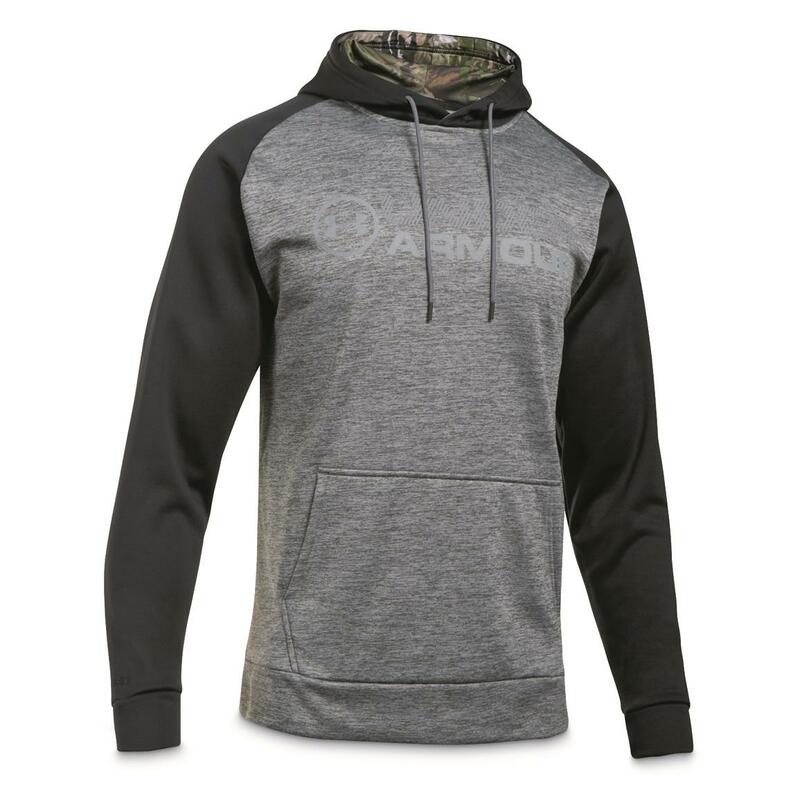 Armour Fleece is lightweight and comfortable. 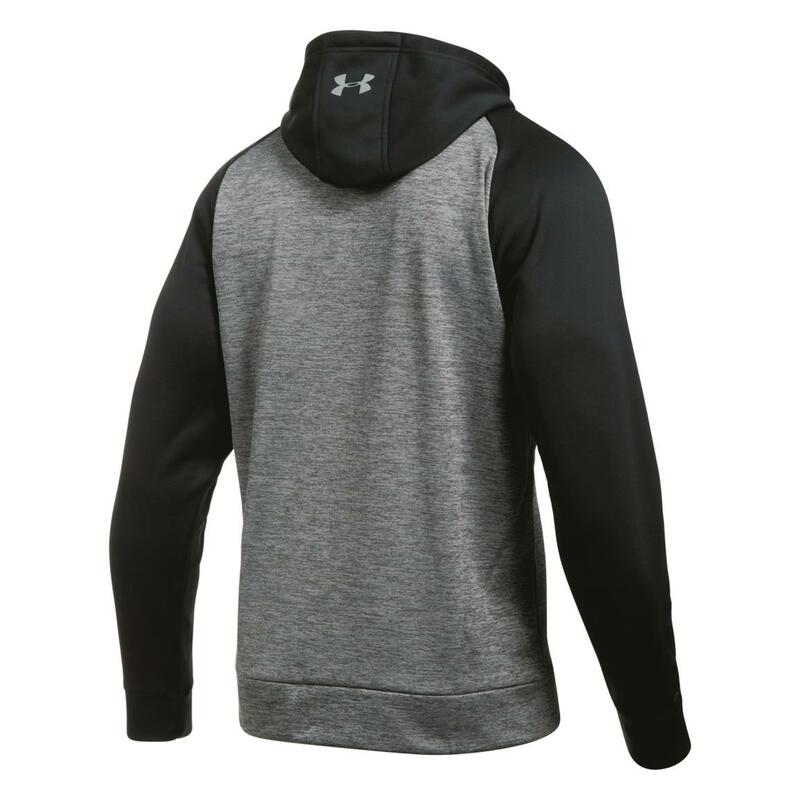 And not only does it feel great to wear, it also has a soft inner layer that traps body heat…while remaining breathable. Plus, UA Storm technology makes it water-resistant should you get caught in a passing drizzle or some flurries. Order this Under Armour® Stacked Hoodie before they're gone!